China Zhongwang Holdings Limited announced this week that it will spin off its industrial extrusion business and list it in Shanghai. At the same time, the firm separately announced the resignation of its founder and long-time president Liu Zhongtian, which is likely to raise further questions about Zhongwang’s past. While Zhongwang was Hong Kong’s largest IPO in 2009, its listing also resulted in several media stories claiming that the firms top customers were companies that were controlled by relatives of founder Liu. Indeed, just last year Zhongwang admitted that Dalian Liwang, controlled by Peng Cheng, was its largest domestic customer. In previous media reports, Peng Cheng has been linked to Liu’s brother. According to recent reports, China Zhongwang, the second largest industrial aluminium extrusion product developer and manufacturer in the world, will sell Liaoning Zhongwang Group Co. to Beijing’s CRED Holding Co. for CN¥28.2 billion (US$4.3 billion). 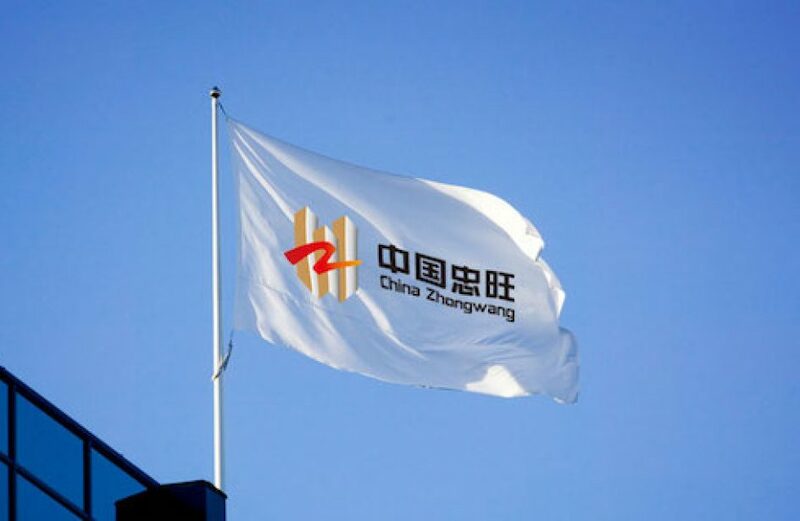 Zhongwang will receive majority control of CRED Holding in return, and will be eligible for listing on the Shanghai Stock Exchange. The extrusions business is valued at CN¥41.7 billion (US$6.4 billion), which is more than twice the value of China Zhongwang’s market capitalization in Hong Kong when converted to Renmenbi. The valuation includes a projected dividend of CN¥13.5 billion (US$2.07 billion) to be paid to another unit of China Zhongwang by Liaoning Zhongwang. In an effort to raise capital for Liaoning Zhongwang, CRED plans a private placement of shares. The move is expected to generate up to CN¥5 billion (US$770 million). The spin-off also includes Liu stepping down as president of China Zhongwang. He is to be replaced by Lu Changqing, an executive director and president of China Zhongwang. The statement went on to thank Liu for his service to the company, and that Liu and China Zhongwang’s board part under good terms. Just last year, US competitors demanded that Washington investigate Zhongwang for allegedly working around US imposed anti-dumping measures by modifying products or shipping them through other third party nations. On March 21, the US Department of Commerce announced that it would begin an inquiry into Zhongwang’s exported products. Additionally, the group Dupre Analytics made Zhongwang the subject of a short-sellers report last year, “accusing it of inflating sales by routing shipments of “fake semis” through related companies and remelting its exports into cheaper primary aluminium ingots in order to profit from Chinese rebates”.